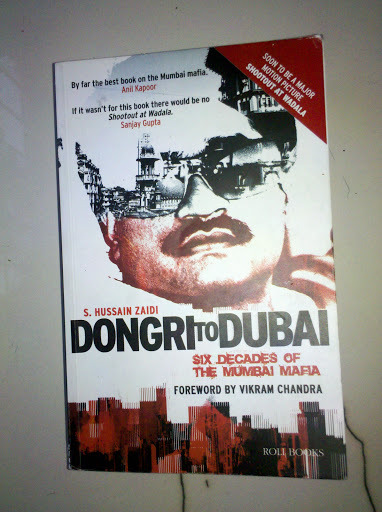 Dongri To Dubai is a book by S. Hussain Zaidi. As i started reading it,i knew it had got me hooked and literally finished the book in two days. This book potrays six decades of Mumbai mafia in 378 pages. Me being aamchi Mumbai girl could easily locate and understand the places mentioned in this book. I would say that i never knew much about underworld people,apart from the ruthless things told and published by media and newspaper. It is a terrific attempt by Zaidi to write about the Mumbai mafia in an interesting and breath taking manner. Dongri to Dubai is the story of gangsters like Dawood Ibrahim, Haji Mastan, Varadarajan Mudhaliar, Karim Lala, Abu Salem, Chotta Rajan. 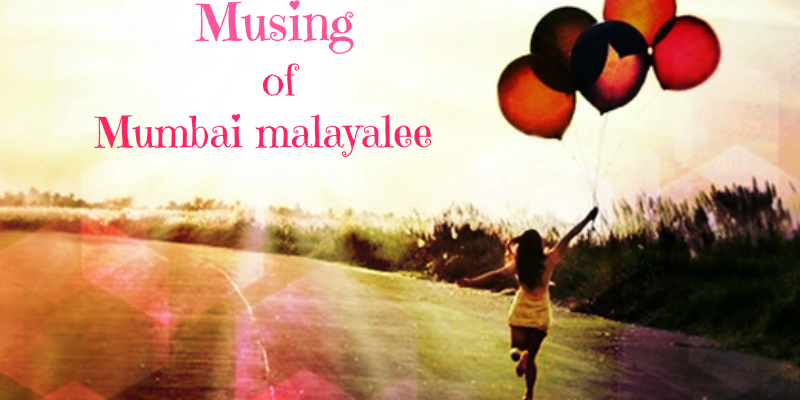 The book is basically the journey of a young man from Dongri to become a Don of Dubai. 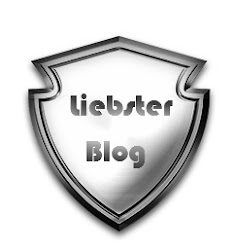 The book starts from the hirstory of 1950's and carry you to the evolution of Various gangsters and Don,their rise and fall and keep you gripped till the end. 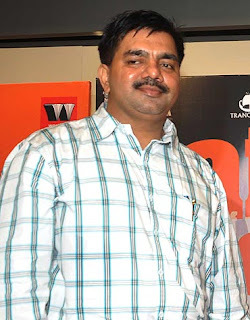 S. Hussain Zaidi is a Journalist and writer by occupation. His other books are Black Friday and Mafia Queens of Mumbai. Rating:- The book Dongri to Dubai actually swept my notion for non-fiction books, encouraging me to read more of non-fiction. I would rate it 4/5. Minus 1 cause of the little confusion it creates in the storyline in between, otherwise this book rockz!! Something every which every Mumbaikar should read to know about the history of crime in his/her city.